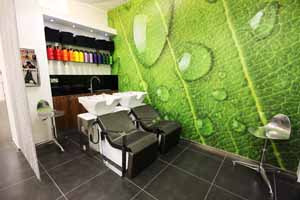 You can book at Cocoon Hair & Beauty Reading online using our Book Now button located above. Select from a list of services offered, pick your favourite Cocoon Hair & Beauty staff member and book from the dates available. 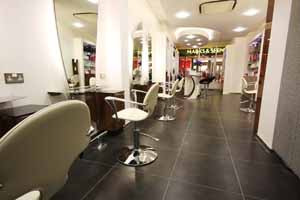 Located in Reading Town Centre, Cocoon Hair & Beauty is widely regarded as Reading’s most luxurious hair & beauty salon. 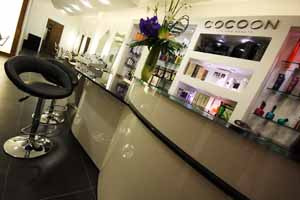 Cocoon offers exceptional hair & beauty at a very competitive price. Cocoon is more than just a hair & beauty salon it is an experience. 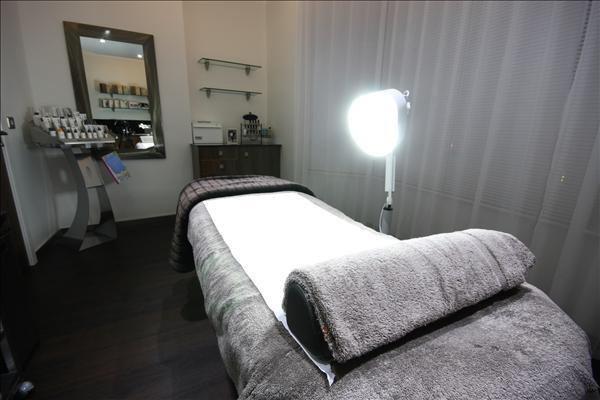 Relax in our luxurious surroundings whilst Cocoon’s talented team of Stylists, Colour Experts and Beauty Therapists cater to your every need, ensuring you leave look and feeling amazing. Cocoon Hair & Beauty offer the full range of hair & beauty treatments and an extension shop selling all your favourite hair & beauty brands. The overall ranking and star rating is based on customer reviews received in the last 6 months. All customers that paid for a service at Cocoon Hair & Beauty were requested to complete an independent review by mylocalsalon (a minimum of 26 reviews are required within the last 6 months to receive a ranking). Great service and advise. Really liked my colour and cut. Lots of refreshments offered. Salon could do with a little update as some equipment damaged (such as heat lamp). I would return as my stylist was fab. Individual, efficient and quality service. Hi, I been remove my hair extensions, everything nice and quick the guy start to do it! He finish and I realised he don't even say to wash my hair( probably laud is you think how was looking my hair after the extensions was down) , I find very unprofessional to send a customer home like this! After I ask a nice girl who was in trail she wash my hair! Come back to the main guy who put my extensions down he start to rush to dry my hair after 5 minutes say I can go( obviously my hair was still wed) ! After all this I hear I need to pay 60 pounds ( for what)? I won't recommend to nobody to go there, they have a name and they just use the name !